Well, we enjoyed some cool and rainy weather yesterday, but one day is enough! 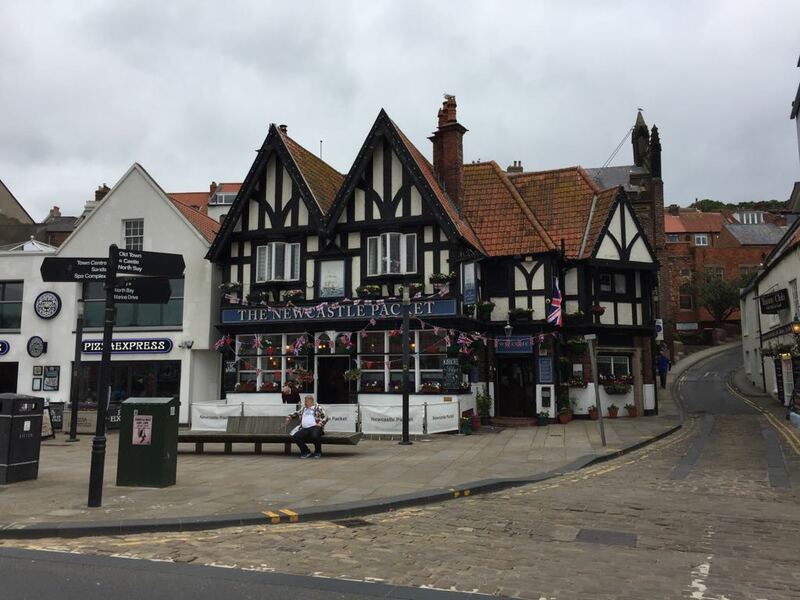 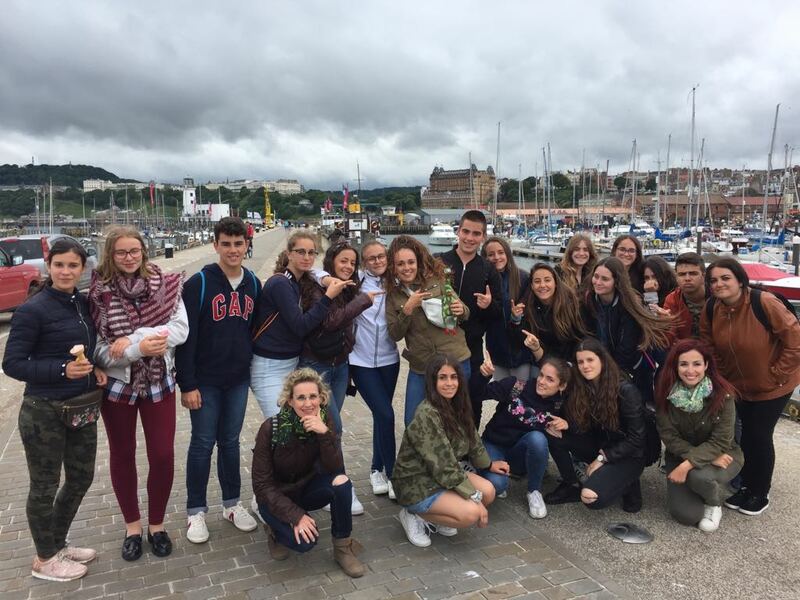 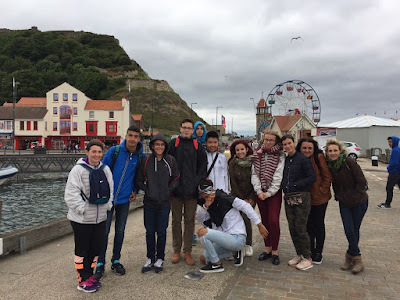 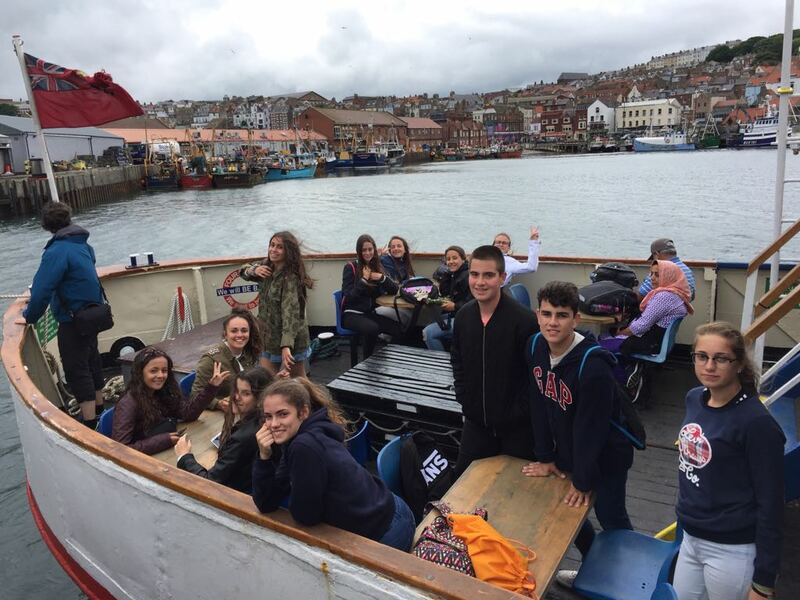 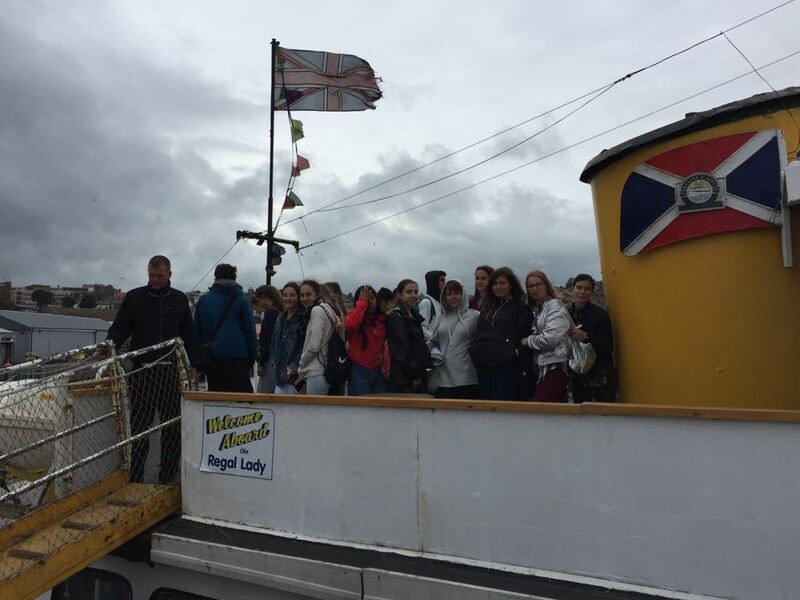 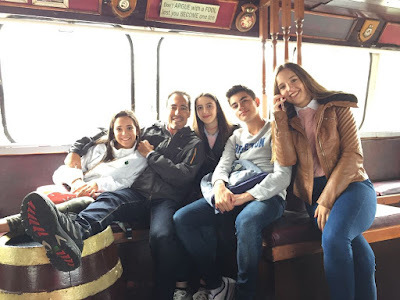 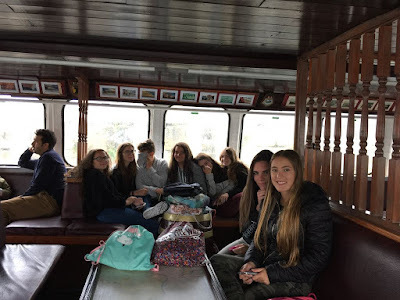 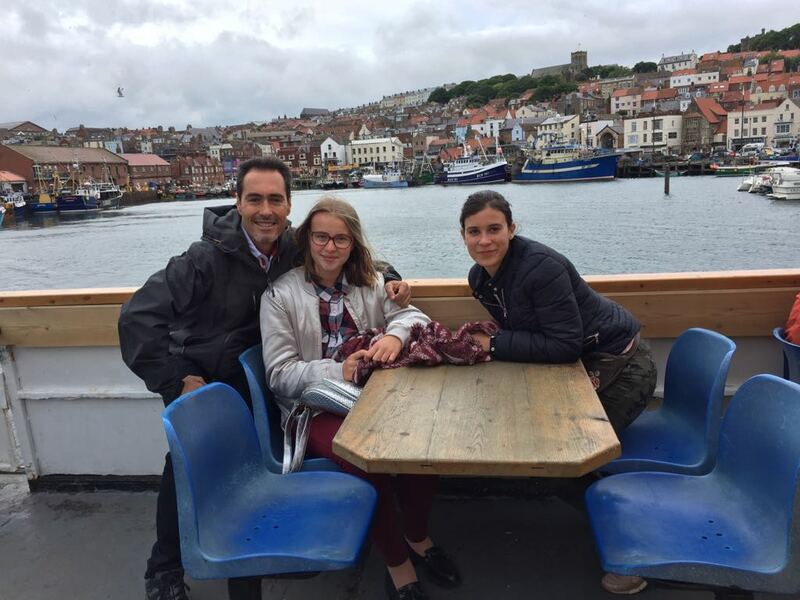 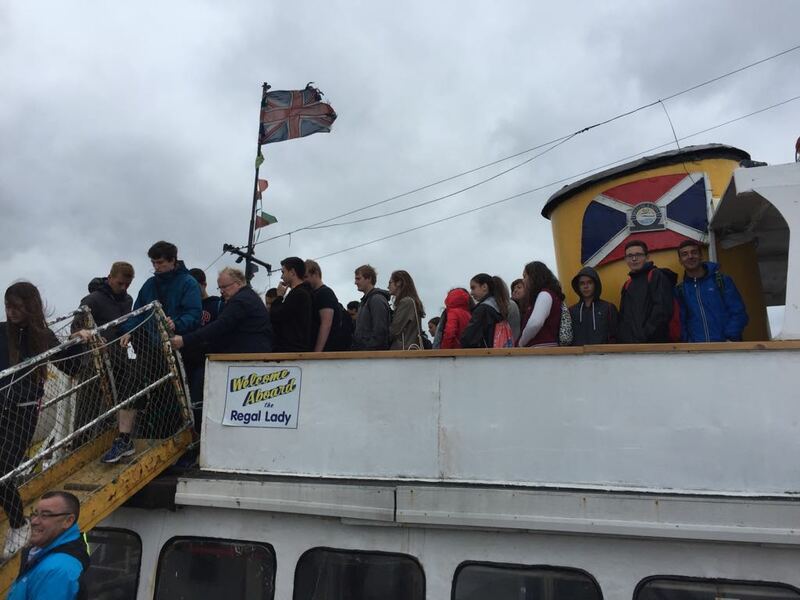 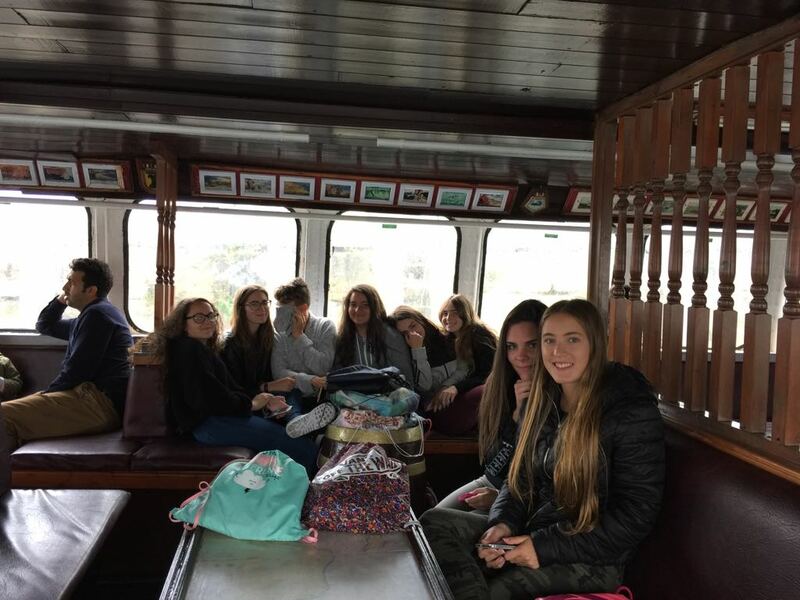 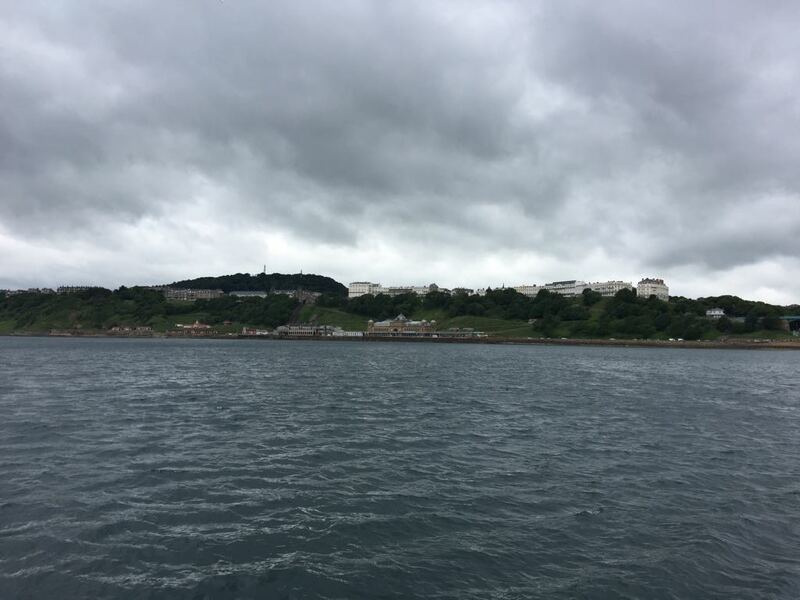 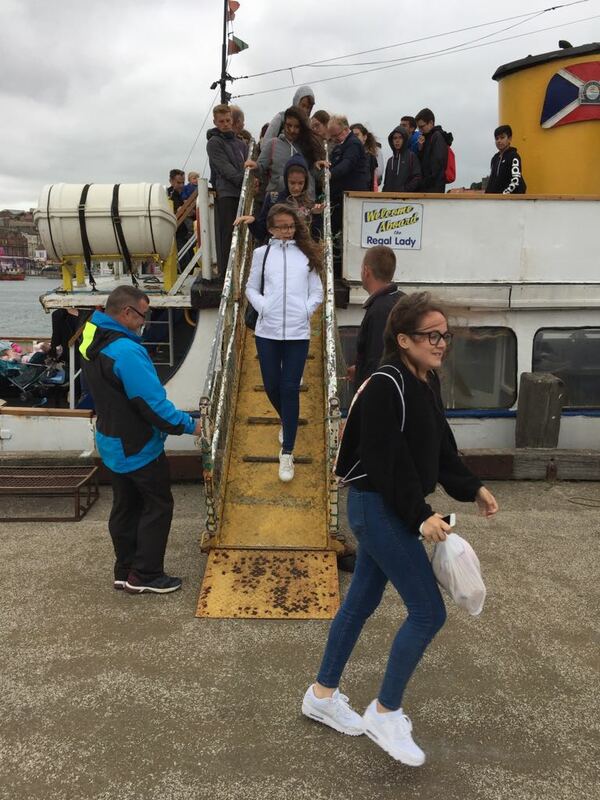 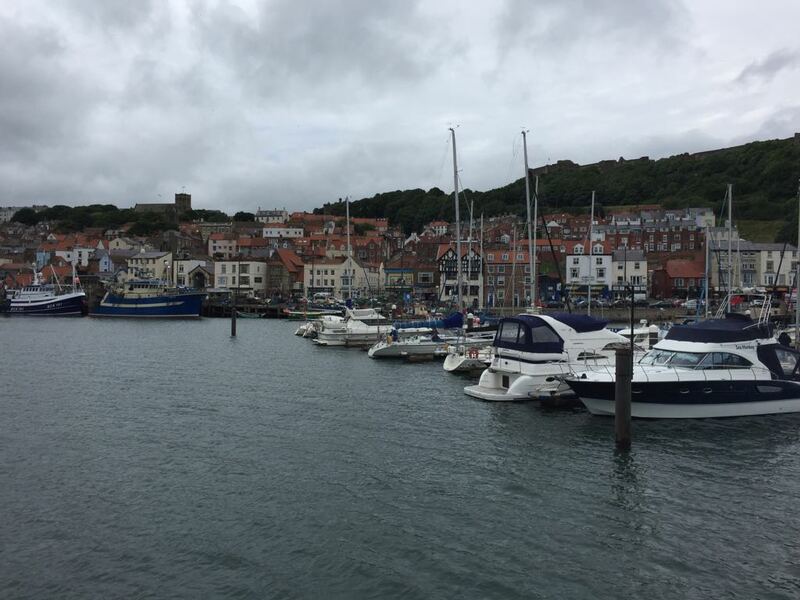 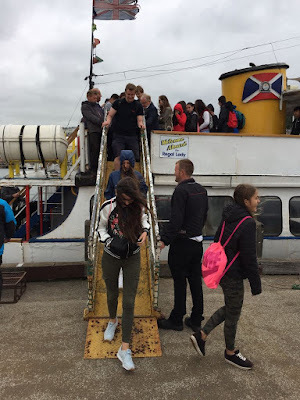 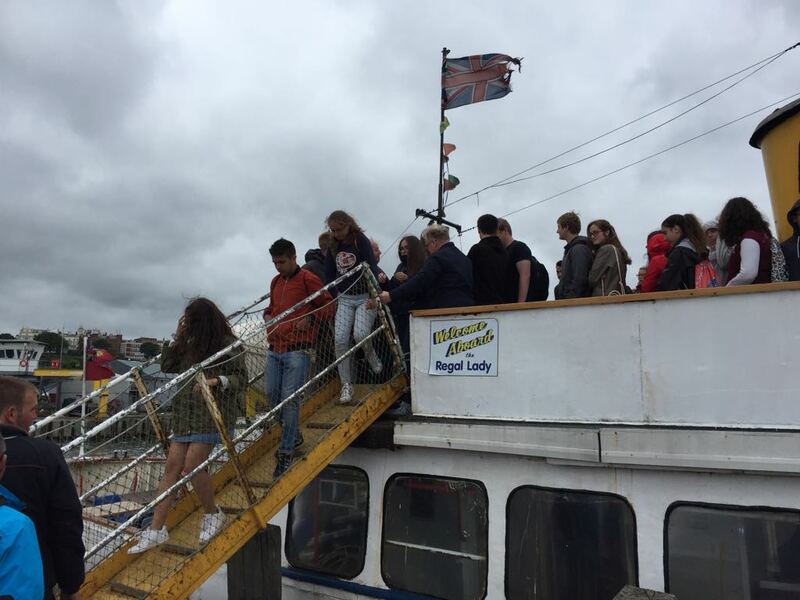 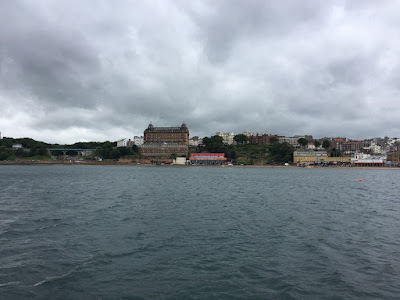 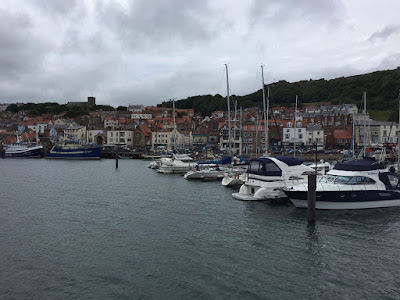 Today we went on a sea cruise along the Scarborough Bay, and it was so cold that some students even got sick. 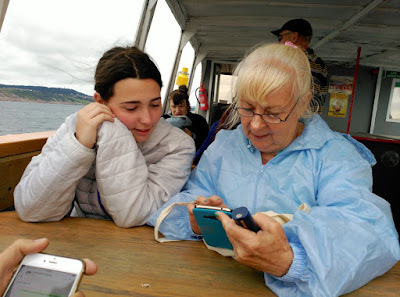 Not the most pleasant boat trip, I must admit, but at least Cristina got the chance to practise her English with a lovely local lady. In the evening we had to cancel the beach volley, and instead we saw a funny film at the Anglolang movie theatre.